we are one of the trusted Repair and Installation service provider for your Home & Office Appliances . We provide you all the repairing services by appropriate rates and skilled technicians.We look after every existing brand be it - Samsung, LG, Whirlpool, Godrej, Hitachi, Voltas, Bluestar, Haier, Videocon, Daikin, or any other also be you AC of any kind like - Window AC, Split AC, and Central AC. 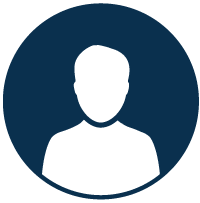 Just make a call to us, and our experts will be there at your door, in a proper uniform with an identity card with them. 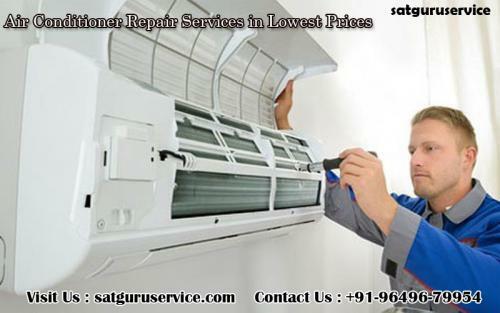 For this, we Satguru Service will help you to set up the air conditioner plus we will help you in its repairing and be servicing along with its maintenance in lowest prices so that you can enjoy and get relaxed with no worries at all.